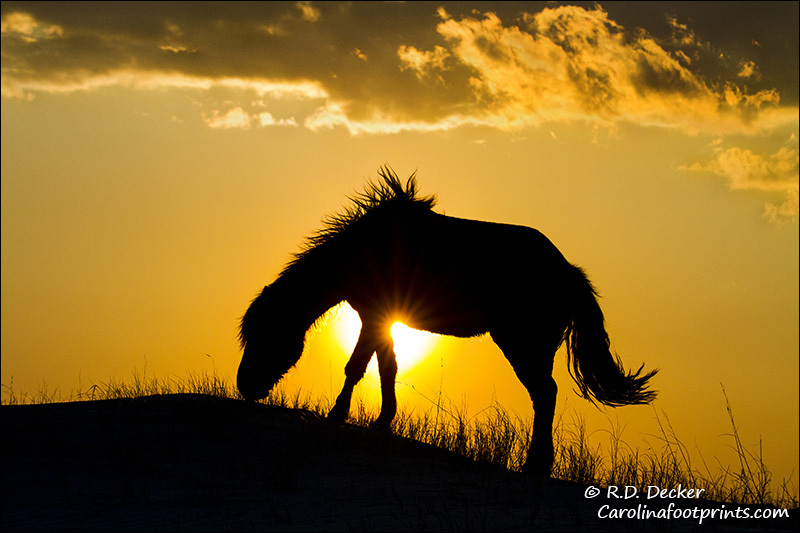 This entry was posted in Banker Horses, General Photography, Guided Tours, Nature Photography, Wild Horses and tagged Beaufort, Crystal Coast, Horse, Nature, NC, North Carolina, Outer Banks, Photography, Rachel Carson Estuarine Reserve, wild horses, Wild Mustangs. Thanks for an Amazing trip! It seemed as though it was planned and you ordered the wild horses to be on location at the right time! to see the 3 babies was really a treat and made for two beautiful days of photography the equines. Captain Monty was a delight and added to our adventure. Knowing the area and getting us to the islands in safely knowing the Outer Banks and its history so well. The Inlet Inn you recommended was a a pleasure, Beaufort NC. should be very proud of! I think I can speak for the VEAA group we all had a delightful time! Thank you, Bob, for a very successful and fun trip! Would do it again in a New York minute. Thank you, Bob, for a very successful and fun trip with the Virginia Equine Artists! Would do it again in a New York minute. Also enjoyed Captain Monty’s history of the area and his ability to deliver us so capably to our destinations.